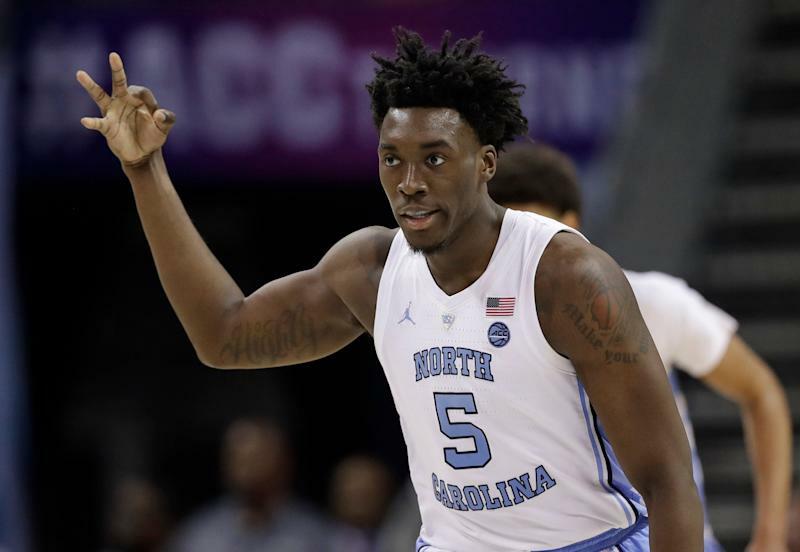 Outlook: If Nassir Little keeps playing the way he did during the opening weekend of the NCAA tournament, North Carolina will be awfully tough to beat. The heralded forward delivered the best back-to-back performances of his up-and-down freshman season this week, torching run-and-gun Iona for 19 points and then shredding Washington from the middle of its zone for 20. Little had shown flashes of promise before this weekend, but they’ve been sporadic at best. The projected NBA lottery pick has averaged 9.7 points and 4.6 rebounds, shooting only 26.5 percent from behind the arc and consistently looking confused defensively. Outlook: There was nothing especially confidence-inspiring about Tennessee’s opening two NCAA tournament games. The Vols needed a late surge to survive Colgate and then squandered a 25-point lead against previously slumping Iowa before regrouping to win in overtime. Especially odd was second-leading scorer Admiral Schofield’s decision to remove himself from the floor down the stretch on Sunday in favor of Kyle Alexander’s superior defense and rebounding. Schofield received praise for his selflessness after Tennessee’s victory, but the reaction would have been very different had the Vols lost in overtime. Outlook: Only a few weeks ago, the knock on Auburn was that it hadn’t beaten anyone all season. The Tigers since then have reeled off 10 straight victories, won the SEC tournament and throttled Kansas to advance to the program’s first Sweet 16 since 2003. Auburn carries plenty of momentum and confidence into its matchup with North Carolina, a game that should be played at the fastest pace of any NCAA tournament game. Almost nobody plays faster than North Carolina does, and the freewheeling, 3-point-happy Tigers are happy to try to match that speed.